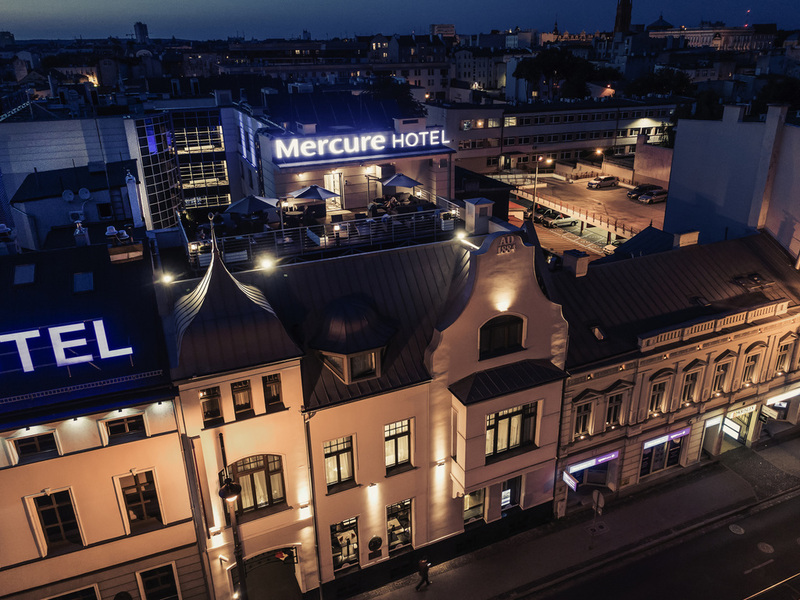 Mercure Bydgoszcz Sepia is 4-star hotel in a perfect location for both business guests and tourists. The hotel is located in the heart of Bydgoszcz, right next to Opera Nova, just 2 minutes walk from the Old Market Square and the Mill Island. The hotel of fers 90 comfortable rooms of various standards, as well as meeting rooms, a restaurant, fitness room, sauna and roof terrace with a beautiful view. Comfortable room that is ideal for an unforgettable stay in Bydgoszcz.